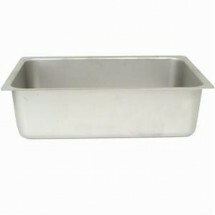 Keep your delicious food moist and appetizing on the steam table with a stainless steel water pan and spillage pan. 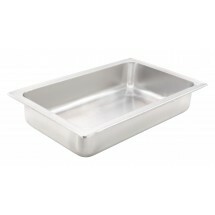 Designed to hold hot water directly beneath your steam table pan, the heat of water in the water pan rises up to the steam table pan, keeping the contents of the pan at the perfect serving temperature without causing it to overcook or become soggy. 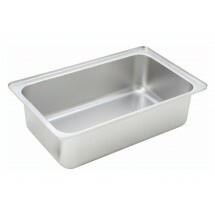 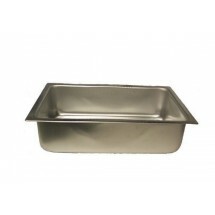 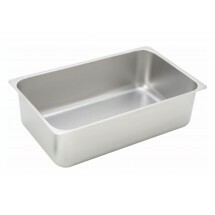 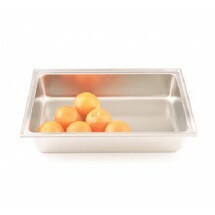 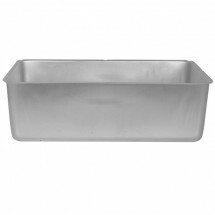 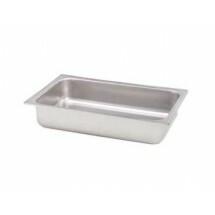 Our selection of water/spillage pans comes in aluminum or stainless steel, in standard sizes to fit your steam table pans.